Find my INFOhio username and password. 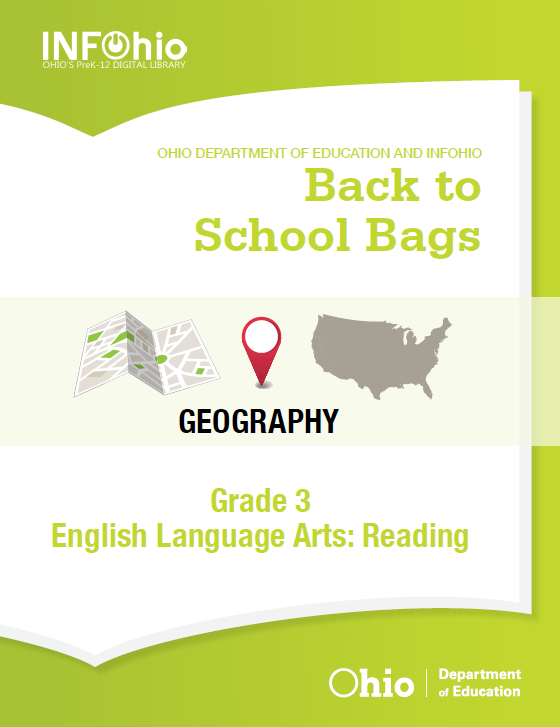 INFOhio's Instructional Bags include lesson plans, assessments, and printables aligned to Ohio's Learning Standards. 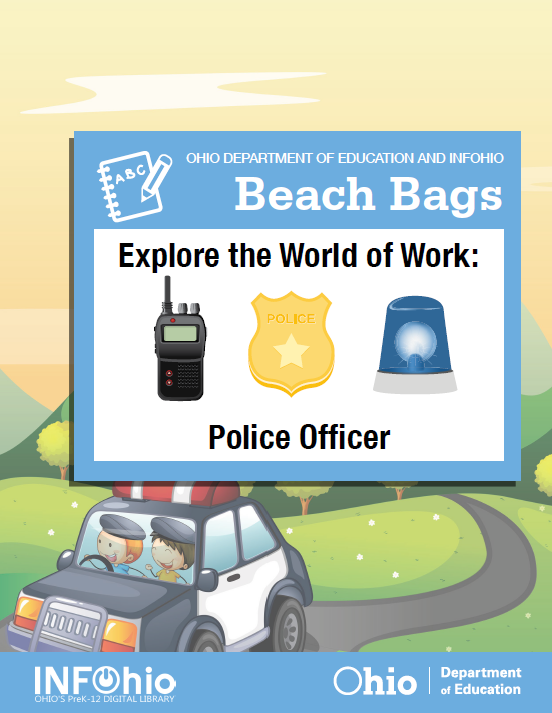 Each bag uses INFOhio's resources, including the early literacy resources BookFlix, World Book Kids and Early World of Learning, to introduce, explore and master themes, skills, and concepts. Use them as sub plans, blizzard bags, E-Day lessons, or as supplemental lessons for daily instruction. Instructional Bag-Grades K-1: Things That Go! Instructional Bag-Grade 2: Animals and Their Caretakers! Instructional Bag-Grade 3: Doctors, Dentists, and Health Helpers! 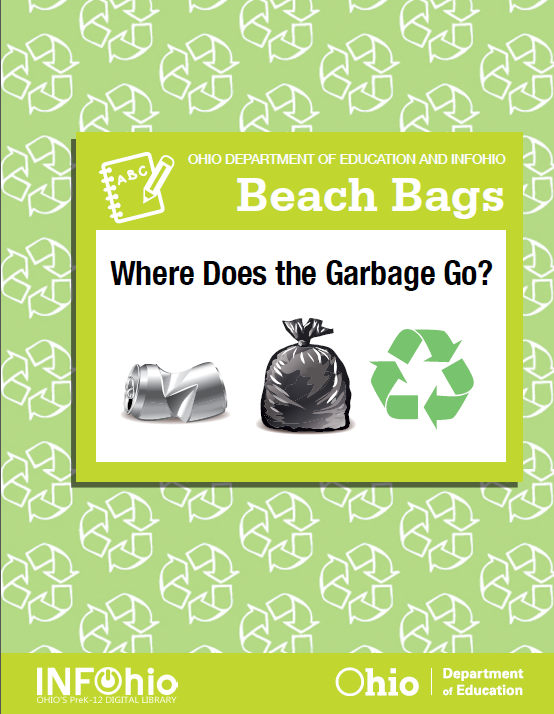 Beach Bag-Where Does the Garbage Go? Bookmark BookFlix and other INFOhio resources on your school computers or mobile devices. 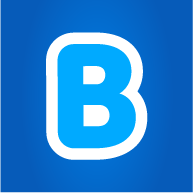 Use the icons and URLs you find in the BookFlix and More box on this page. Create and print a QR code for BookFlix and post it in your classroom so that students with mobile devices have easy access. 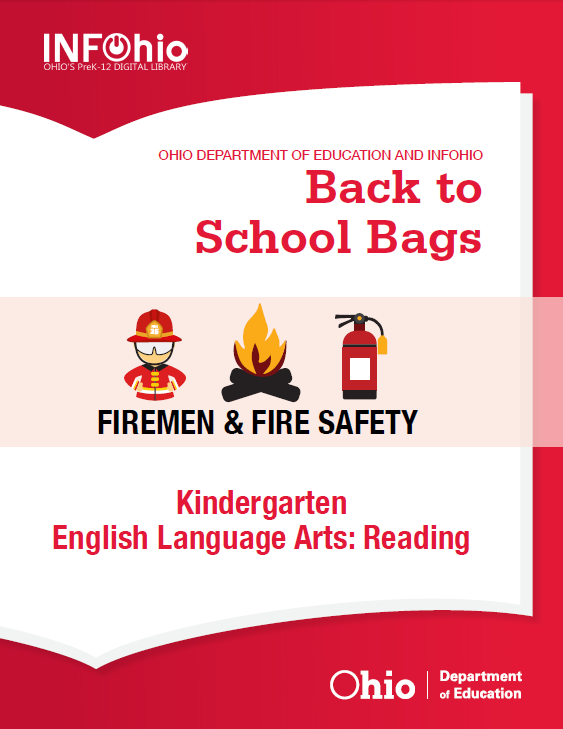 INFOhio has created instructional bags, or themed lesson plans, that use BookFlix and other INFOhio early literacy resources. 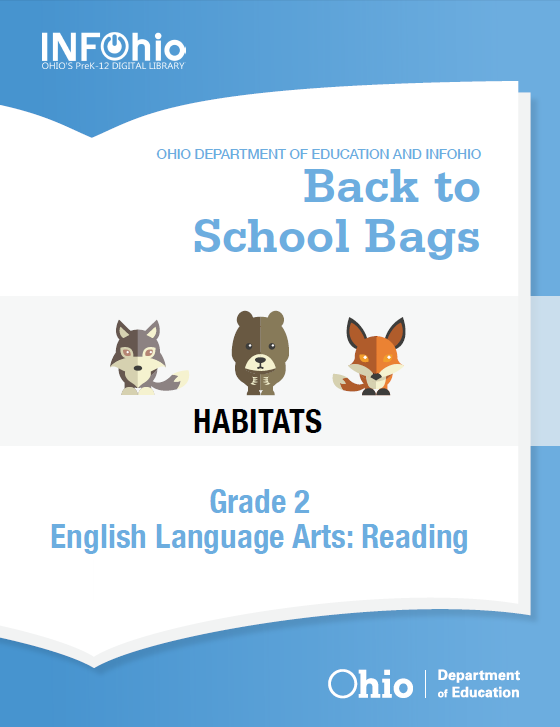 Download the "bags" in the Early Literacy Instructional Bags box for use in your classroom, in your sub folder, as E-Day or Blizzard Bag activities, or send them home with students to keep them learning during winter and summer breaks. Introduce students to BookFlix in a whole class setting. Use a Smart Board, Mimio, or projector. Show students how to open a browser to find BookFlix on the INFOhio website or how to locate your BookFlix bookmark. Talk about the different categories of books and what students might find in those categories. Demonstrate how to select a book and how to find the games and puzzles that go along with the books. Discuss appropriate behaviors or good habits for listening to reading. When the book is finished, review how to get back to the main page. Choose a student from the class to repeat/model the process. Continue to model the process yourself while showing BookFlix during snack time. Students become independent in accessing BookFlix at school and at home. Mark the print books in your classroom library and your school library as books available in BookFlix. Download the BookFlix title list from the INFOhio BookFlix information page. Mark those books in your classroom library and school library with a special label or sticker. Encourage students to read the book on BookFlix and then read it again with your print copy. Students practice mastering print concepts and e-reading concepts. Use BookFlix as a precursor to group/partner reading. Encourage students to watch and listen to a book on BookFlix as a class or individually. Distribute print copies of the BookFlix books to groups of students and encourage them to take turns reading to each other. Watch and listen to the book on BookFlix again as a class or individually. Pair students with a book buddy from a class at a higher grade level. Have students read the print copy of the BookFlix book to their older book buddy, asking questions or asking for help sounding out any words as they read. Students become more confident readers and take pride in their reading abilities. Use BookFlix to make cross-curricular correlations. Use the science and social studies texts in BookFlix to supplement your curriculum or introduce a new science or social studies unit. For art, direct students to focus on the illustrations. Stop the story and discuss what they see. Have students access and read “Snowflake Bentley” in BookFlix. The BookFlix videos use music and sounds so have the students listen carefully to the sound in the eBook. Tell students to [1-2RE] describe how the music used in the video helps to communicate the feelings, moods, images and meaning of the story. Have students identify which instruments they hear in the first 2 minutes of the video (lots of piano and strings). Ask students to [2-6RE] discuss similarities and differences among the arts including connections between music and other curricular subjects. How do the story illustrations and animations work together with the music they hear? Have the students refer to specific moments in the video when the music, words, and images come together in powerful ways (5:42, for example). Encourage intervention teachers to use BookFlix in their 1:1 and classroom time. Students understand that reading is important for all subjects. Use BookFlix books that correlate to the theme or unit you are teaching. Use BookFlix books that align with certain holidays (Martin Luther King Day) and activities (fire safety or weather). Use BookFlix to introduce a lesson. "For example, we made Power Point presentation using Diary of a Spider as a guideline. We watched the video on BookFlix first then discussed the assignment." Use BookFlix at the end of a theme or project to pull it all together. Introduce the non-fiction book first as a lead in to the topic and end the unit with the fiction story for fun. Use the websites found under Explore the Web in the menu for each fiction/nonfiction pair. Use the sites to supplement and enrich your lessons. Students understand that there are books for all interests and on all topics. Use BookFlix as a reward. Use BookFlix as a story-time treat. Use the BookFlix "movies" in place of other movies. Let students choose the BookFlix "movies" they want to watch. Use BookFlix during indoor recess. Encourage students to use BookFlix during free play time. Encourage students to play with the BookFlix puzzlers. Students develop a love for reading. How are other teachers using BookFlix? Use the activities (puzzlers and websites) that go with the paired books. Use the lesson guides available to educators within BookFlix. "They are easily modified to the grade level I am working with." Encourage students to keep a reading response journal and include an entry on what they read during their BookFlix reading time. Use the journal to monitor their comprehension and connection to what they have read. Encourage students to re-read/listen to their books on BookFlix before taking Accelerated Reader quizzes. "Our second grade teacher uses BookFlix in the computer lab. Students read books on BookFlix then open another tab and take an AR quiz on the book." Find the list of BookFlix titles with AR values on the INFOhio BookFlix information page. Use BookFlix to compare and contrast fiction/non-fiction books. While reading a BookFlix book together, stop the reading to discuss ideas or compare the written book versus the digital book. Provide students with writing prompts for a BookFlix book. After reading the story on BookFlix, students can write about what they learned or write their own story based on what they read. "My students read a story about Johnny Appleseed, then responded to a writing prompt about the ways he showed good citizenship." "I use BookFlix just as I would use any other book in my classroom but it allows us to mix it up and keeps students more engaged in the story." How can my students use BookFlix at home? 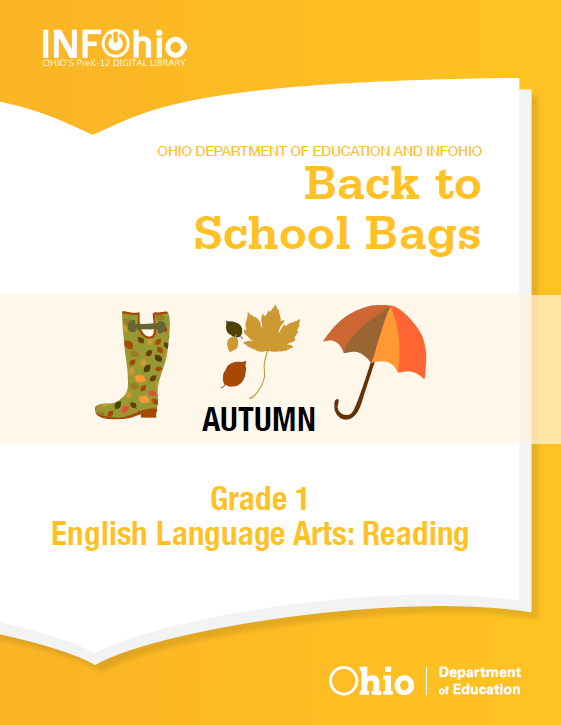 Download the INFOhio reading flyer that's right for your grade level. Write your school's INFOhio username and password on the flyer. Copy the flyer and distribute it at parent-teacher conferences. Download the BookFlix Parent Letter. Customize the letter by adding your school's INFOhio username and password and your name. Copy the letter and send it home with students or distribute it at open house or parent-teacher conferences. A letter to parents explaining the benefits of BookFlix and how to access it. Just update it with your school's contact and password information, print, and send. A letter to parents, in Spanish, explaining the benefits of BookFlix and how to access it. Just update it with your school's contact and password information, print, and send. Download the INFOhio BookFlix Bookmark. Write your school's INFOhio username and password on the bookmarks. Print the bookmarks on card stock or other strong paper. What are some techniques I can use to model fluency? Use the read aloud and read along features in BookFlix and Early World of Learning. Use books on CD, tape, DVD, or YouTube. Turn on Closed Captioning for DVDs and YouTube. Read aloud with a partner. Read aloud together as a class. Read poetry and sing songs. Use the read along songs and nursery rhymes in Early World of Learning and the "Music and Rhyme" section in BookFlix. Practice reading aloud in different voices, with different moods, or as different characters. Use silly voices to keep students engaged. Pace reading with flash lights or highlighters. Encourage tactile learners to drag a finger across the text while reading smoothly. Read the alphabet together with different punctuation clues. Use a cut up sentence to model phrasing. Mask part of a sentence into phrases. Read texts that have repeated phrases and words and common sight words. Encourage students to read to stuffed animals. For more information on using stuffed animals to practice reading fluency, see this Scholastic blog post on how this teacher does it in her classroom. How can my school get more instructional support for BookFlix and other INFOhio resources? INFOhio has trained teams of ICoaches (Instructional Coaches) that can help you with your professional development needs. Find out if there is a District/Building ICoach in your school district that can help provide training in your district. Find your school or district's Regional ICoach on the INFOhio Regional ICoach map. Where did teachers learn about BookFlix? Most Ohio BookFlix users learned about it from their school librarian, a school administrator, or teaching colleague. When you find an INFOhio tool you really like, please share it with your co-workers! Download and customize the BookFlix Teacher Letter to share more information about BookFlix with your colleagues. 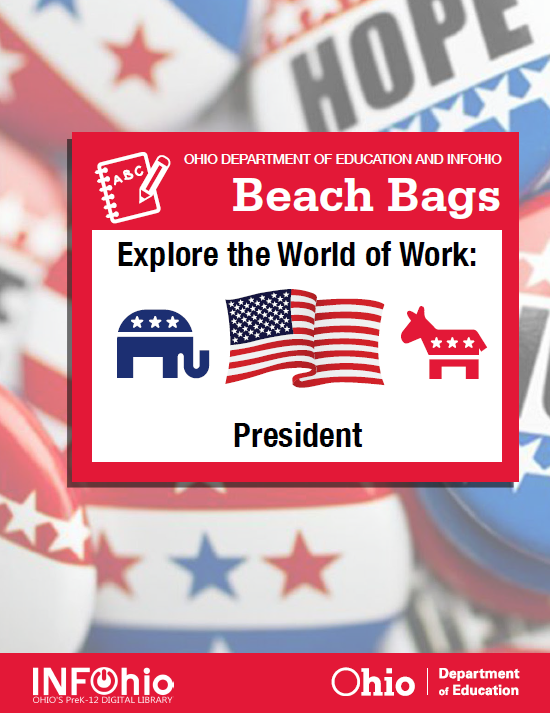 To learn about more INFOhio resources that are free to all Ohio PreK-12 students, their parents, and educators, subscribe to our newsletter and connect with us on social media.